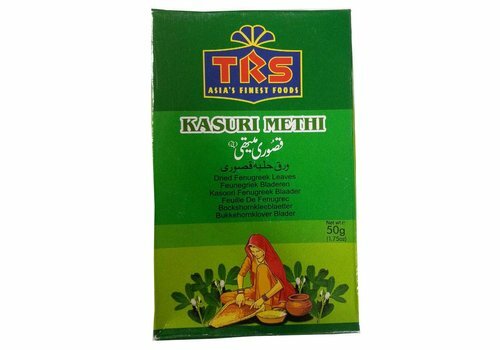 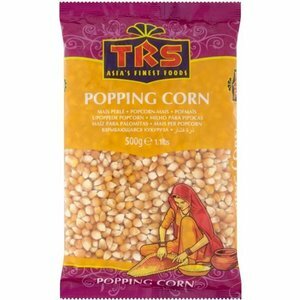 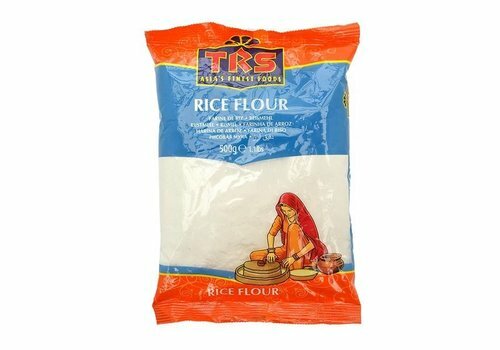 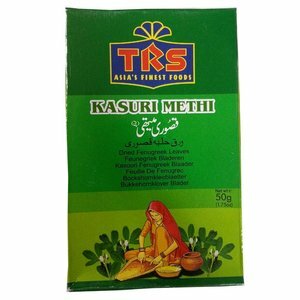 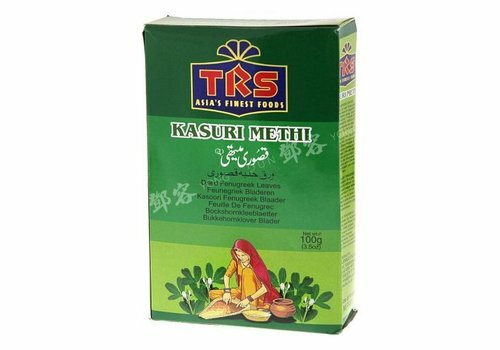 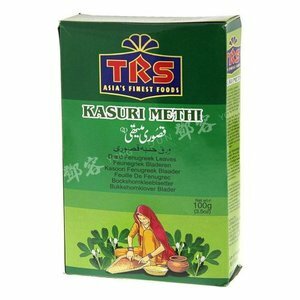 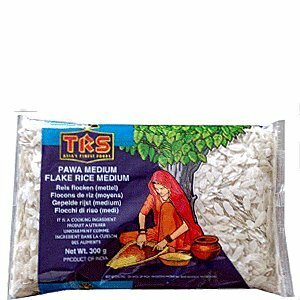 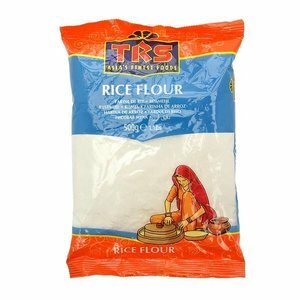 Founded over 50 years ago in London by Taherally Rehmanji Suterwalla, TRS brought the finest authentic Asian foods to the UK. 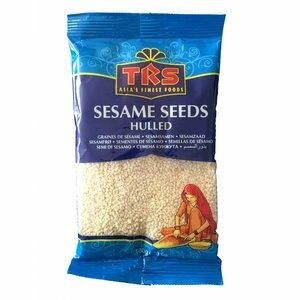 Today the business is managed by his five sons and the company has grown to become one of the largest suppliers of ethnic foods within the European market place. 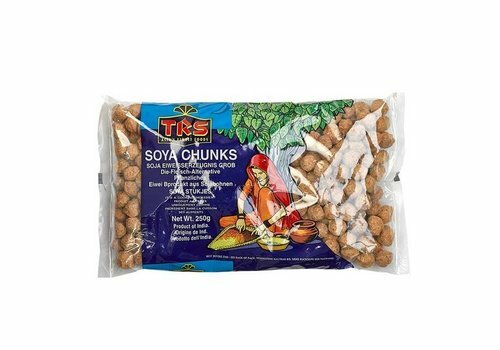 We ensure that our suppliers conform to the European Union food health and safety regulations and we provide goods-in procedures and batch coding of products to ensure that traceability is feasible at every stage. 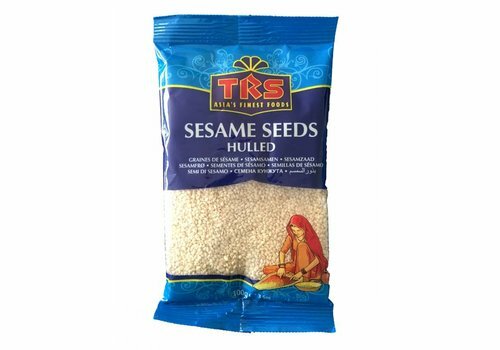 Our warehouse facility follows HACCP (Hazard Analysis Critical Control Point) quality control procedures which include segregated cleaning and packing units for pulses, nuts and spices. 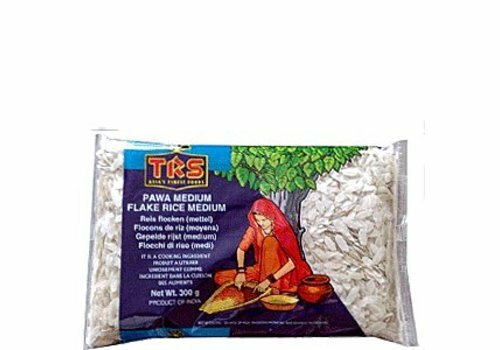 For the packaging of dried food, our warehouse has maintained a high level BRC approval since 2002. 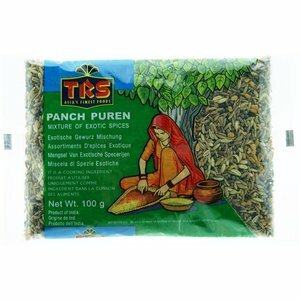 Dried fenugreek leaves. 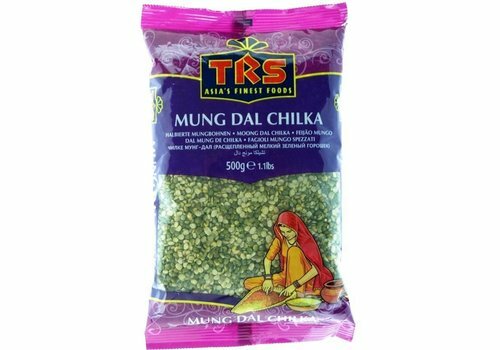 They are used in Indian cooking and taste similar to a combination of celery and fennel with a slightly bitter bite. 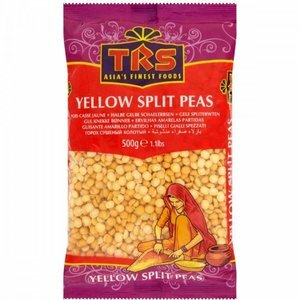 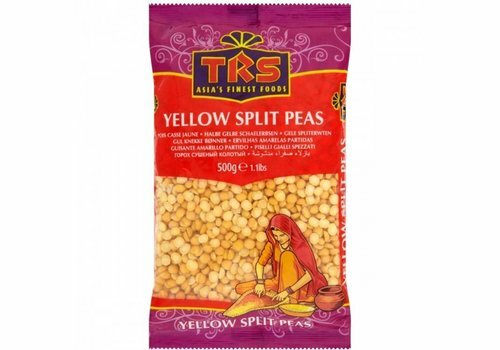 Yellow split peas for Dutch pea soup or Indian food! 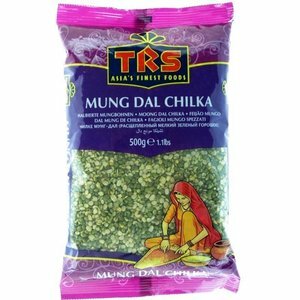 Extra hot spicy peppers, dried. 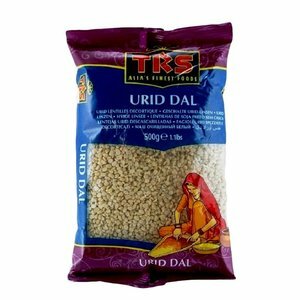 Urid Dal are black lentils that are split and peeled. 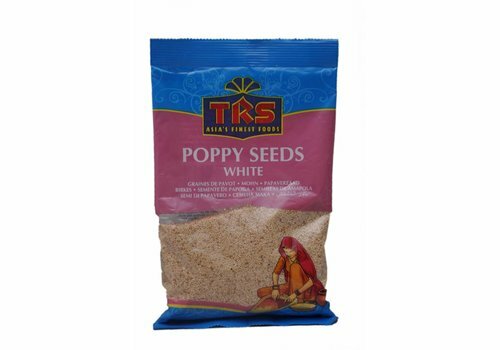 They are white from the inside and are therefore also called white lentils. 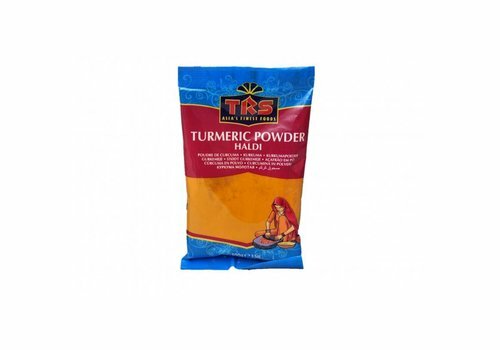 Turmeric powder is mostly used in the Indian and Indonesian cuisine. 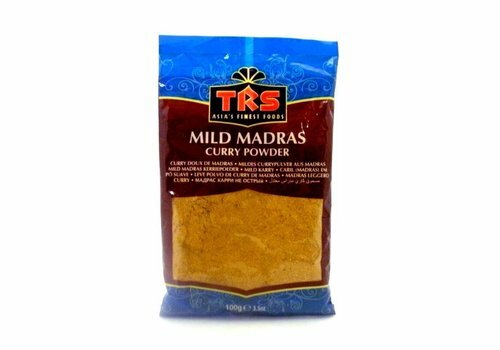 This yellow powder gives a bitter aromatic flavor and a yellow color to your dish. 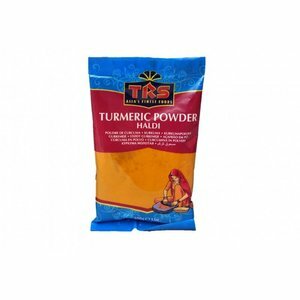 Turmeric is also known as Haldi, Koenjit, Kunyit, Curcuma or Kurkuma. 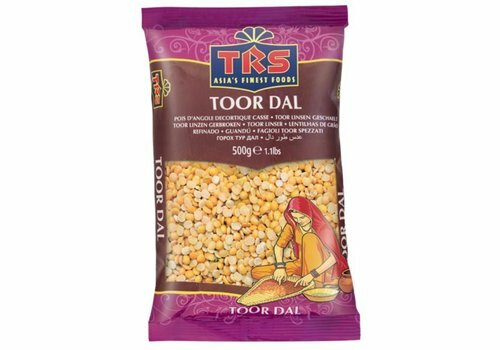 Toor Dal are split pigeon peas. 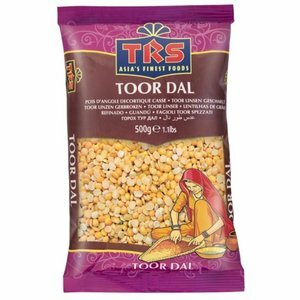 Toor Dal is used in Indian soups and dishes. 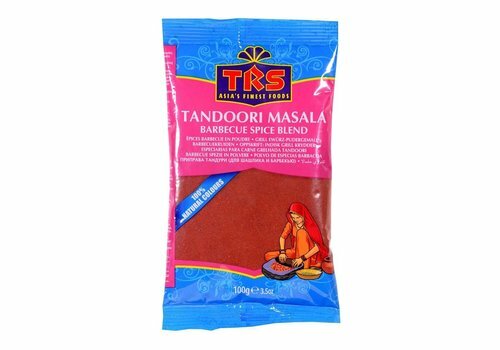 Tandoori masala barbecue spice blend. Rose water is used as flavor addition to your dish. 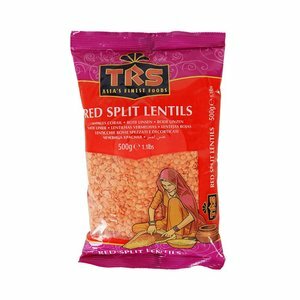 Red lentils are used in many cuisines around the world. 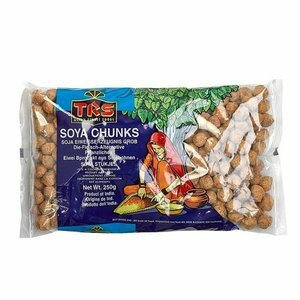 Highly nutritious and healthy! 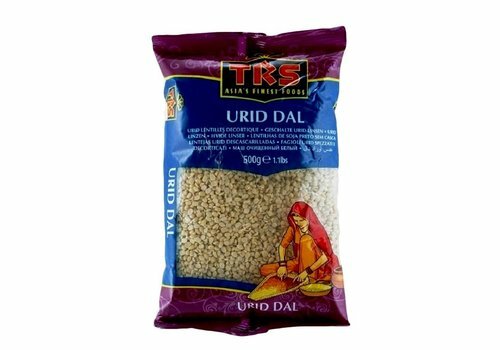 Dried Kidney beans. 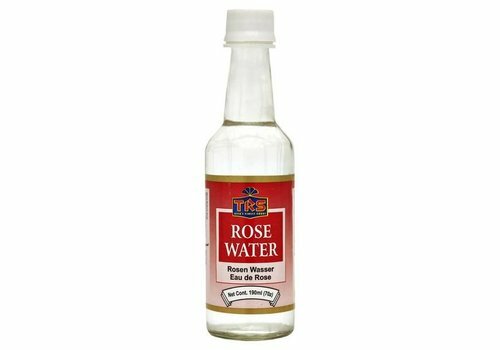 Soak in water before using. 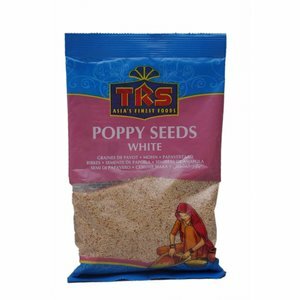 Poppyseeds are used in desserts as topping or in the Indian and Jewish cuisine as thickenier or seasoning. 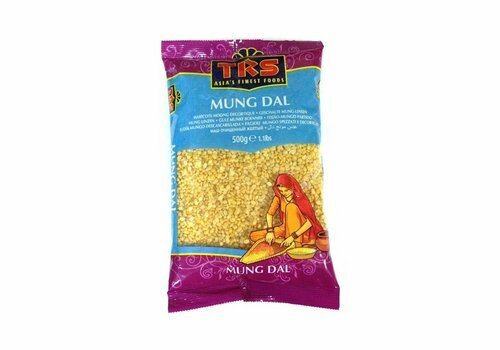 Mung dal, also known as "Dhuli Moong" or "Payatham Paruppu", are yellow lentils that have been hulled and split. 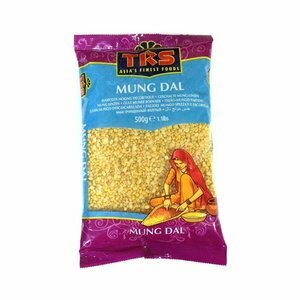 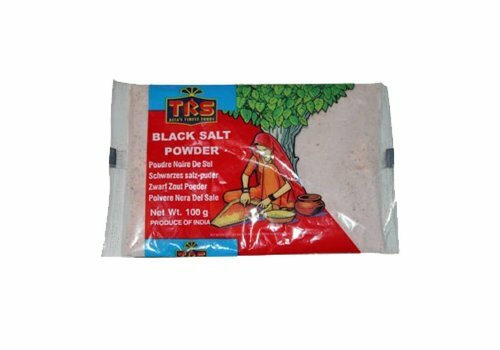 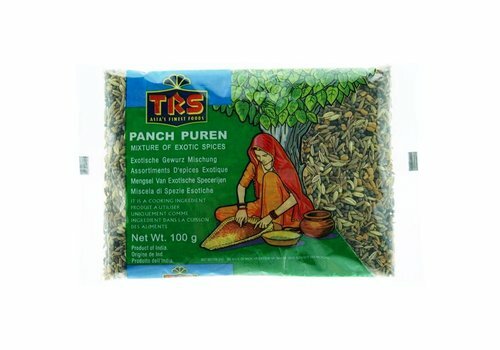 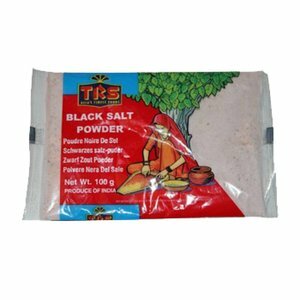 They are particularly easy to digest and take on seasonings and spices well, so are often made into spicy dhals. 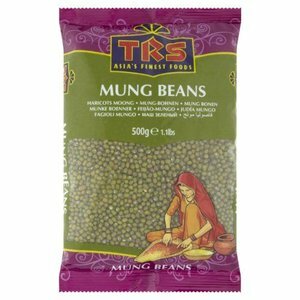 Whole Mung Beans / Moong Beans are small, yellowish-green beans. 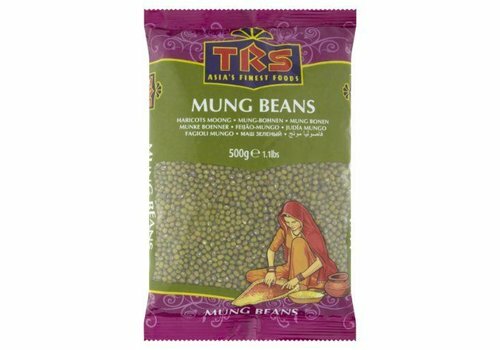 The whole beans are quite different from the split ones: they have a stronger flavour and so are seldom interchangeable. 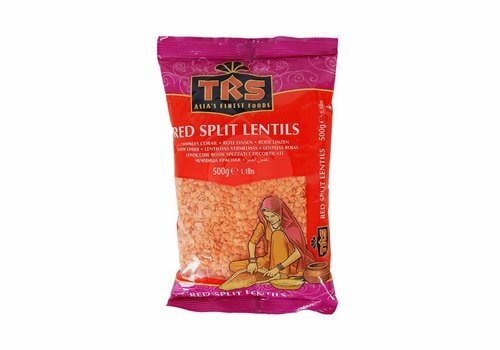 Split Moong Dal is green, split, but not felted. 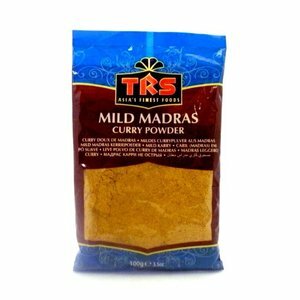 The Madras Curry powder is one of the most famous curries from India. 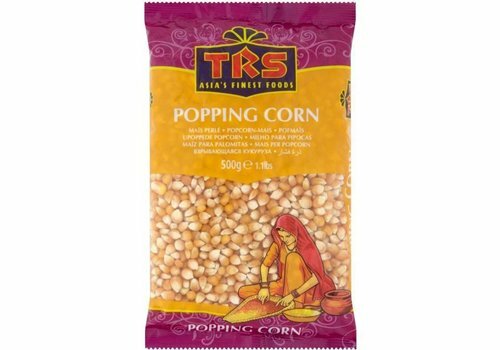 There is also a spicy variant. 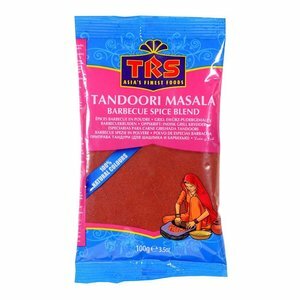 It is a mixture of various spices such as coriander, Tumeric, chili and cumin.